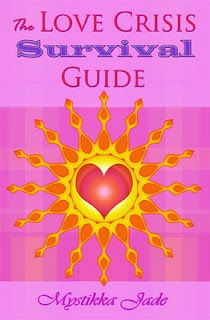 The Love Crisis Survival Guide is a condensed, informative manual full of emotional support and healing advice for women who are suffering from a broken heart or other frustrating circumstances in a relationship. For more information about The Love Crisis Survival Guide and to peek inside the book, visit the Amazon page. 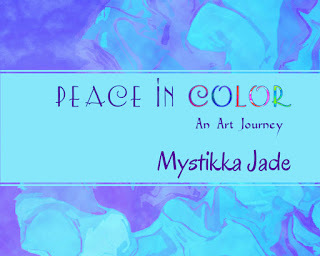 Check out Peace in Color on Amazon.